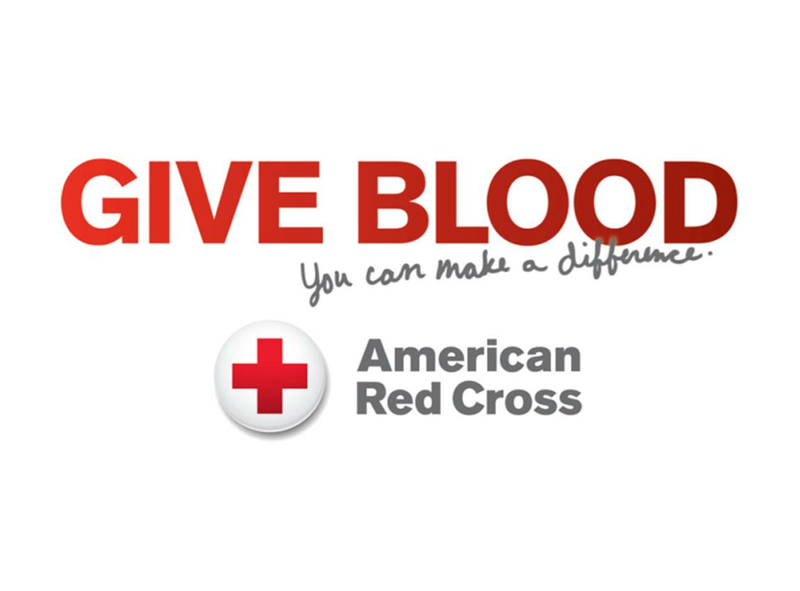 Found and Sons will be hosting an American Red Cross blood drive on Friday, March 29th from 2:00 PM - 6:00 PM. The blood drive will be held in one of our visitation rooms. We will be offering baked goods and refreshments for all donors. We hope that you will join us in supporting those who need blood. If you or anyone you know, would like to be a donor, please visit the link below. This link will provide you with additional information, and will also let you sign up for a certain time to come in. Please make sure you fill out the entire form. If you have any questions, please reach out to us and we will be happy to help you.